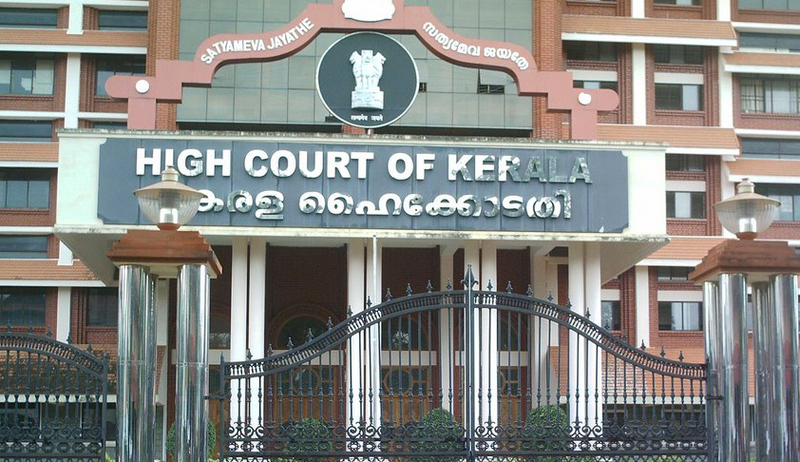 A Kerala High Court division Bench comprising of Justice Antony Dominic and Justice Dama Seshadri Naidu has held that an employee who took voluntary retirement due to a disability while in service should be reinstated if he or she wishes so later on. The Court was hearing an appeal filed by Southern Railway against an order issued by the Ernakulam bench of Central Administrative Tribunal, which had ordered such reinstatement, with effect from February 15, 2002 along with all consequential benefits. She had filed a petition in 2009, before the tribunal seeking reinstatement in service, claiming such right under section 47 of Persons with Disabilities (Equal Opportunities, Protection of Rights and Full Participation) Act of 1995. The Counsel for the Railways, Tojan J. Vathikulam had contended that the woman, Fancy Babu, had voluntarily applied for retirement. Rejecting the contention, the Bench asserted, "Railways could not take advantage of such an application made by a disabled employee under compelling circumstances arising out of the disablement". Fancy Babu was working as a senior clerk at Palghat division of Southern Railway. She had taken a voluntary retirement on February 15, 2002, after she was affected by paraplegia due to spinal cord compression. The disability was ratified by a medical board of Kottayam Medical College.